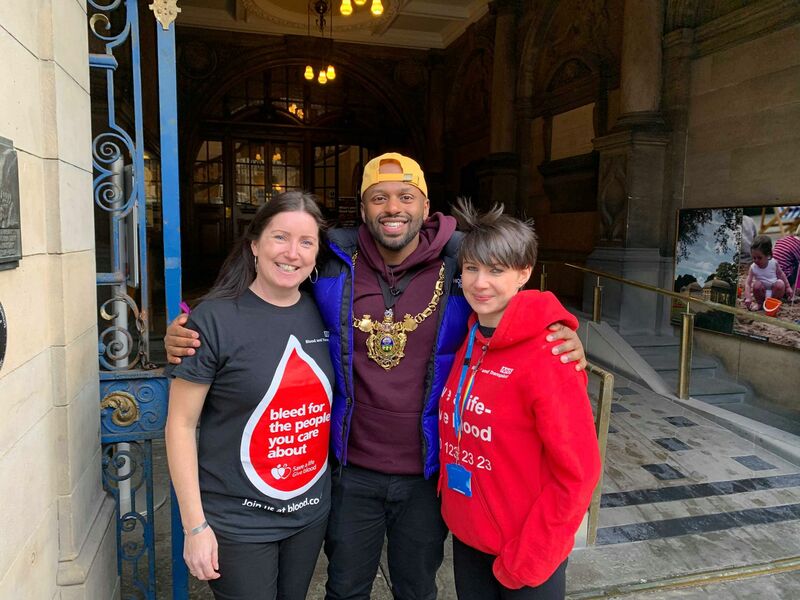 Sheffield’s blood donation centre has been out in the cities streets offering a free testing service. 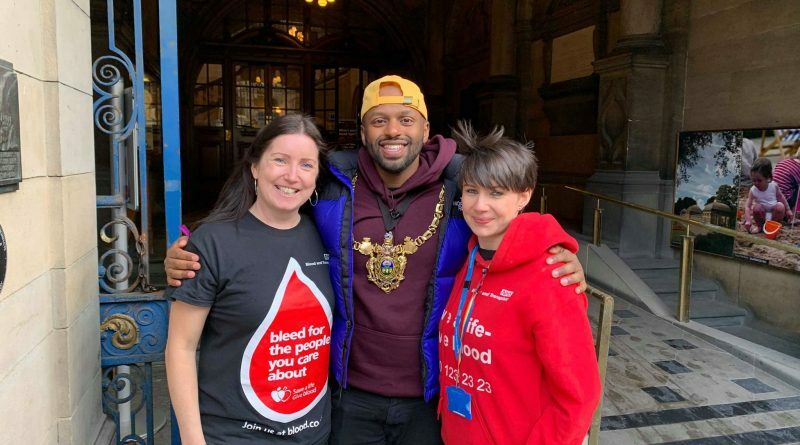 This is to help encourage people to give blood to keep up with the demand from hospitals. They are specifically encouraging young males and people from diverse backgrounds to sign-up.